Urbanists are a strange bunch. While most people show up at the beach with a romance novel or the latest murder mystery, we think Christopher Alexander’s A Pattern Language and Rem Koolhaas’s Delirious New York mix just fine with sun and surf. 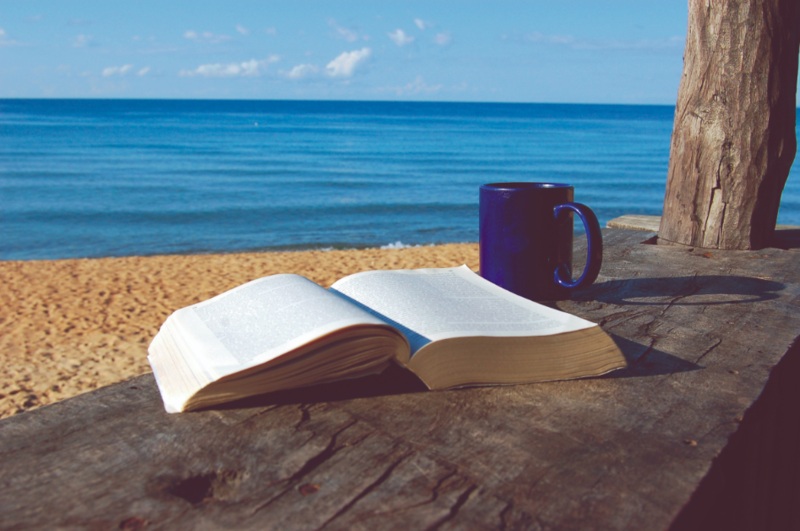 In the spirit of embracing our peculiarity (don’t fight it, there’s no point), here are some reading lists to help you through the last long days of summer.